Your overall health starts in the gut with the elimination of waste and toxins. This 15-Day Cleanse floods the body with probiotics to rid the body of excess waste and improve overall wellness. Click the button below to add the 15-Day Cleanse to your wish list. Your entire health and well being starts in the digestive system; the elimination of waste and toxins dictates how healthy you are. IM SO ALPHA 15-DAY CLEANSE contains ingredients used to rid the intestinal tract of excess waste, aid in the absorption of nutrients, lose weight, and increase energy levels within 12-24 hours of initial use. Cleanses sometimes get a bad reputation, but they are a great way to recharge, rejuvenate, and renew your body’s systems. By eliminating bad bacteria in the gut, cleanses can aid in the absorption of nutrients, provide antioxidants to deter inflammation, and deliver additional probiotics. They help keep the intestines in tip-top shape. The gut plays such an important part in our daily lives, yet many of us are guilty of not really knowing or listening to it. About 70% of the immune system is housed in the gut, so making sure our digestive system is in tip-top shape can be key to addressing many of our bodily woes. 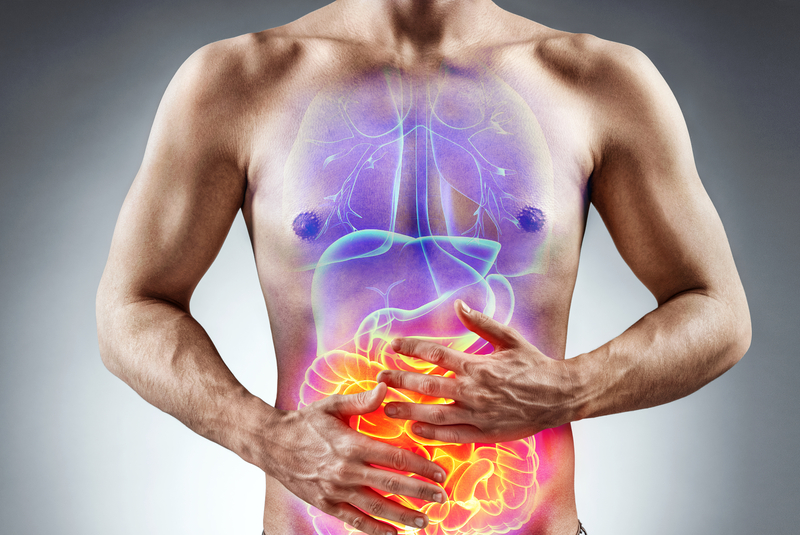 Having poor gut health can cause more problems than frequent bathroom breaks. With the gut communicating and dictating the immunity of the body, the need to take good care of it is clear. To avoid debilitating symptoms such as stomach discomfort, food intolerances, poor immunity, challenging weight management, and mood changes, being mindful of the foods you eat and taking supplements can help balance the good and bad bacteria found in the digestive tract. Supplements containing probiotics, prebiotics, and antioxidants make the process easier due to the modern diets overly processed and sugary foods. Flaxseed Powder is used in our formula to flood the body with anti-inflammatory omega-3 fatty acids along with antioxidants that promote hormonal balance, improve digestion, and encourage cardiovascular health. A flaxseed powder warrants the absorption of all of its benefits including it’s amazing fiber content. Cascara Sagrada is an herbal remedy used to treat common issues such as constipation, digestive discomfort, and joint and muscle pain. The chemicals found in this plant act as a stimulant when met with bacteria in the intestines. Psyllium Husk Powder is a probiotic made from the husk of the Plantago Ovata plant’s seeds. While also benefitting the digestive system, it also enhances heart and pancreas health. It is known for promoting regularity without increase cramping and bloating in the stomach. Increasing the amount of fiber in your diet can manage cholesterol levels and lower blood pressure and the risk of heart disease. Lactobacillus Acidophilus is one of the most common types of probiotics and can be found in fermented foods, yogurt, and supplements. Also known as L. acidophilus, probiotics may improve symptoms of IBS, such as abdominal pain and bloating and when consumed in combination with other probiotics, L. acidophilus may help prevent and treat diarrhea. Read more about cleansing here: The symptoms, causes, and treatment of poor gut health. Suggested Use: FOR OCASSIONAL USE ONLY: One (1) capsule taken at bedtime with 8 ounces of water or as directed by a healthcare professional. SHORT-TERM CLEANSING PROGRAM: One (1) capsule taken at bedtime with 8 ounces of water for up to 15 days or as directed by a healthcare professional. Do no repeat cleaning program for at least 6-8 weeks.